What makes digital marketing so powerful? There are many things, but amongst the most powerful is that campaigns can be modified in real time based on a steady flow of data. One area where this feature can help to connect much more effectively with your customers is seasonal campaigns. Understanding the peaks and troughs of your business and the seasonality in your customer’s buying process can be vital in making your digital marketing more flexible, and unlocking a whole new world of sales. 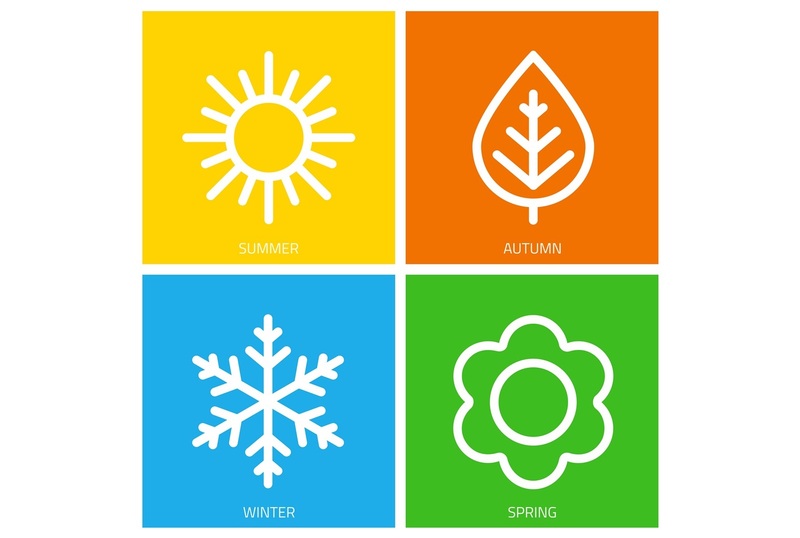 The first thing you need to know is which seasons have a big impact on your business. If this the first reference to Christmas you’ve seen in a while, we’re sorry! If you’re an online retailer targeting consumers you’ll almost certainly see a huge spike in interest over this period. Customers may flock to you in the summer if you sell package holidays or outdoor camping supplies. If you’re a gym or health company, you will see a boost around New Year, when everyone sets their resolution to get fitter, or in summer as people prepare for their holidays. Whatever your business, it’s important to understand whether there are going to be ups and downs that relate to seasonality and to have the data that backs this up. So, where will the data come from? Well most likely you already have it in tools such as Google Analytics, which provides free and indispensable insights into your website traffic. It might be that for your product or service, the customer goes through a research process long before they buy, which could be a great time to reach out to them, and your data will help you identify these types of changes so you can anticipate the peaks and position yourself in clients minds before they’re ready to buy. Get to know your data, and your market to help you figure out your seasonal digital marketing strategy. The search terms people use on websites and search engines for the same types of product vary through the year, sometimes quite substantially. In recruitment it could be prospects looking to hire on temporary contracts over the holiday season, with searches around permanent roles being more prevalent at other times of year. You can use tools like Google Analytics or Webmaster Tools to see which keywords drive the most traffic to your website and when. From there, you can plan out when to complete search engine optimisation (SEO) and pay-per-click (PPC) overhauls to make sure your campaigns, content and website are consistent with what customers are searching for. Email marketing is an easy way of getting seasonally appropriate content in front of your existing customers without having to overhaul your whole website. Take some time to plan out promotions, offers and even countdowns that align with different seasons and peak times for purchasing, and use email data such as open rates and click through information to refine your message and identify what people are most interested in. This will not only help sales and encourage customers into buying at the right time, but create brand loyalty too by showing that you’re in tune with the changing needs of your market. You can use your data to help compile your content and editorial calendar for the year ahead. Once you understand the patterns in your business plan to create blogs, articles and downloads on topics that will appeal throughout the different stages of this cycle. This can then tie in to your email and social media strategy. Following these four simple steps will help improve your seasonal digital marketing and help you to plan for the year ahead. If you need more help with your seasonal digital marketing strategy, we are here to help. Get in touch with us today. 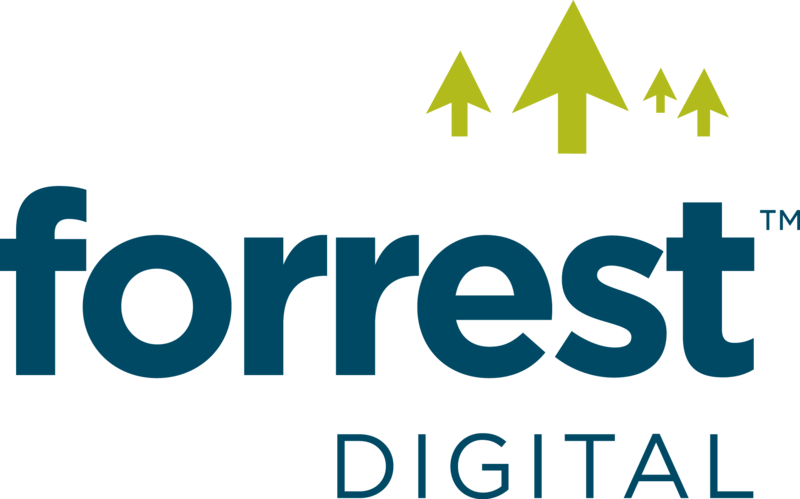 Call us on 01642 924507, or email hello@forrestdigital.com.